Arima Publishing is a UK self-publishing service based in Suffolk, England. 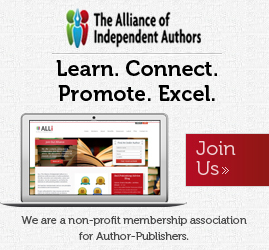 The company offer authors ‘global publishing services’. Arima follow the business strategy most UK-based companies take and call it as it is for authors wanting to self-published a book. To be fair, Arima make no pretensions about being a grandiose publishing company. At heart, Arima is a printer offering ‘global distribution’ services. Big deep breath. There is nothing ‘Global’ about printing books digitally, one by one through POD (print on demand), and making them ‘available’ online. Putting 20 pallets of refrigerators on a boat or plane from Liverpool to Rotterdam is. Arima, like all publishing services using POD, make the bulk of profits from revenue generated from the fees charged to authors. Arima’s homepage displays up to 35 advertisements for books they publish. You would be amazed how this presence of books on a publishers main homepage makes an impact on authors. For the most part, readers and buyers of books visit their local bookstore chain or go to e-retailers like Amazon. However, whilst print-on-demand has many advantages it does not necessarily suit all types of book. Currently, the process available does not allow for internal colour; pictures and diagrams are limited to black and grey scale. Also, because all book pages are printed on the same non-glossy paper, black and white photographs may have a slightly grainy appearance. Technology continues to progress though, and improvements are coming on-stream all the time. Arima has had the above detail on their website and in their publishing brochure for a few years now, and I think the company need to heed their own advice. Yes, print technology has moved on and continues to improve, but it’s Arima’s information that hasn’t moved on with the times. Perhaps Richard Franklin and his staff would care to take a look at a ‘global’ company like Blurb to see that colour books using POD technology is not only possible, but can be of very high quality. There is also no mention of short-run printing which has become an essential part of the self-publishing menu offered to authors in the past few years. Arima’s basic package for publishing which has fluctuated from £575 to £795 over the past 2 years. The £575 was the cost of the basic package, but it is worth noting that by 2012, Arima does not list package pricing on their website. A brochure of their services can be requested on this link. Details like this on a website worry me. Why? Is it so secret that you cannot tell us, or is it another series of self-publishing plans which you don’t want to tell us about for fear we might say they are ridiculously expensive. Perhaps Arima is trying to tell us that they have hidden a traditional publishing company behind a self-publishing printer! The ‘other’ imprint alluded to is Abramas, a POD service for academic books and thesis. The very basics of publishing a book go with Arima’s package, basic cover and internal layout, ISBN, online availability, proofs and author copies, but little else. On royalties, we are looking at some shenanigans. The brochure claims 30% to the author of a book selling for £11.00. through Arima without having to take a third party into account. £3.30 sounds pretty out the window. With third party sales – it reduces to 20%. Yet, it costs Arima about £3.50 to print the book leaving £7.50 . The author might make £3.30, but the publisher is making £4.20 out of all this. There is a similar anomaly in the third party figures as well. For author royalty copies; we see a similar discrepancy which sees the author paying far away above what the books cost to print as against the price they can buy them from their publishers. Arima provide no marketing or promotion of titles outside of providing the author with some moderate feedback through a booklet and printed materials to support a marketing campaign by the author. Arima do have an online bookshop, but it has very low traffic. 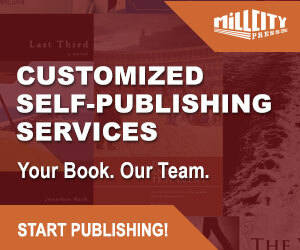 Arima offer a production and printer service for self-publishing authors. The services seem mismatched and are neither printer nor a full author solution service. There just is not enough here on the marketing side, and the focus is what I would describe as ‘nuts ‘n’ bolts’ publishing – copyright, registration, data listing, online distribution etc. Arima say much of the marketing is up to the author. That’s fine and the company is honest about that, but it is hard to see Arima as anymore beyond the nuts and bolts of self-publishing and that is with considerable input before as well as after the book is completed. For me, Arima may be honest in what is offered, but far short on specifics. e-Books services reflect this. Publishing your book as an e-book is an optional service. arima produces e-books in adobe, palm and Microsoft Reader formats. This reads like it was written five years ago. There is no mention of Kindle, iPad or iPhone advances in the e-reader market. And in short, it is how I see Arima and what I see as their approach to self-publishing services – suffice if it were five years ago, but entirely out-of-touch in today’s self-publishing service world. I certainly can’t see how Arima would appeal to a seasoned self-published author who knows publishing works and the value of a service reflecting what is happening now in the publishing industry. Too much of what Arima offer is how self-publishing used to be when self-published authors where still dipping their toes in the water. Things have changed a lot since then. Interesting reading – you seem to know your stuff. I’m looking at UK POD publisher options now. From your experience – who do you think is the best (and best value)? I have read your review and am totally aghast at your comments. I had my first book published by arima publishing in 2008 and they couldn’t have been more helpful to a new author. It can come as quite a shock getting a first book published, with legal issues such as copyright, etc. to consider. Always I was invited to ask questions and always they were answered promptly and courteously. In my experience arima publishing provide a highly bespoke service. It is so very evident, the Director, Richard Franklin, is highly cognisant of the workings of the publishing industry as a whole; for he knows his business and in my experience, his advice to me as a self-publishing author has always proved sound. I now have five books published by arima publishing and I can honestly say I have been taken through each stage of every book, personally and I have always been completely satisfied if not delighted with the published work. With regard to marketing, arima publishing has always been most helpful, creating a website and blog, working with a PR company on my behalf and always there to advise. My books are always instantly available on publication, in major online stores, and thanks to arima’s sound marketing advice, I have succeeded in placing four of the five titles in several independent bookshops and likewise in several branches of Waterstones. Let’s face it, this is a very difficult field to enter and self publishing authors need to be given fair advice as to which publisher to choose. I hope, therefore, that authors seeking a POD publisher for their work will not have been discouraged from using arima publishing, as a result of reading your review. In my opinion arima publishing provide a very comprehensive, professional service at very reasonable cost, given how well it caters for the individual, ensuring all requirements are met. I am not normally given to leaving comment anywhere but your review is so contrary to my experience of the company, I feel compelled to redress the balance. One feels it is only as a client one can gain first hand experience of a company and as such I am well qualified to highly recommend arima publishing to anyone seeking author services with a view to self publishing their work. Thanks for your feedback on your experience with Arima. Maybe our view on Arima is about the direction we approach publishing. Authors’ expectations on companies are guided on what they expect of their books and what a publisher/printer/solutions provider can offer. In some cases the match can be good – in other cases, both parties can be disappointed. I’m glad you had a good experience with Arima. 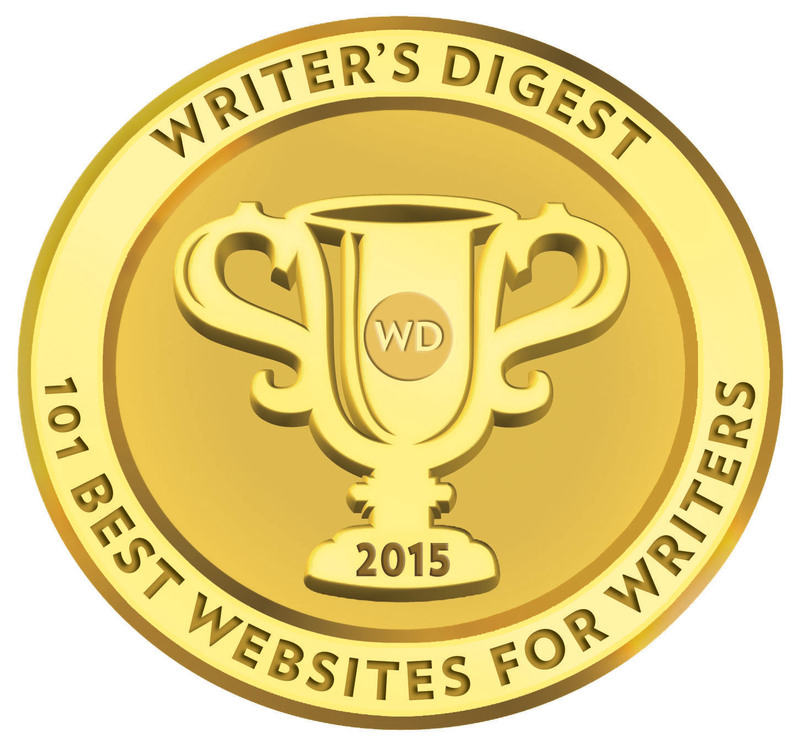 That’s important for authors considering using their services. Your own positive experience will be feed into my Publishing Service Index as I do for all feedback I get back on a company. My role is to look at publishing services as a publishing consultant – knowing what authors look for, and what authors expect. No two authors’ expectations are alike. I respect that, but I still have to look hard and fast at what a company/service offer. In light of your comment, I thought Arima deserved a closer look after my review of 2009, which you commented on. I actually expected a great deal of improvement on the first review, but honestly, I did not find that. In 5 years, I’ve heard from 2 authors who have used Arima. You are one of them. That might surprise you, but it does not surprise me as a publishing consultant. I’ve looked again at their services, and truthfully, I don’t see a lot different than 2009. The website and brochure info is poor on detail and info; the cover design has not improved a whole lot; and ultimately, Arima are a like a printer offering extended services. As much as I respect you’re experience, you’re going to have to visit places like Pen Press, Matador, Booklocker, Self-Publishing.com, Authors OnLine etc to realise that self-publishing is not always print orientated, and that there are POD publishers who think outside the box, are economical, using the best online aggregation distributors, and know how the industry works (Book selling & Publishing).